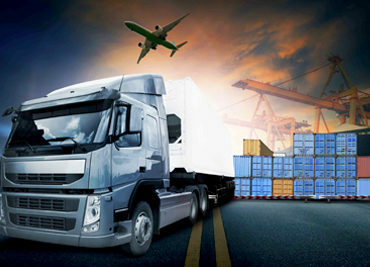 <h1><strong>We Carry Worldwide your goods safely you go, wherever</strong></h1> We are the most reliable name when it comes t..
<h2><strong>Stressed out looking for certified packing and moving service provider? 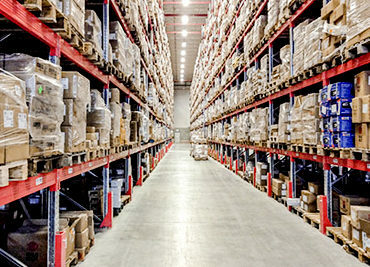 We are here to help!</strong></h2> At New..
<img class="alignright size-full wp-image-694" src="https://www.newchandigarhpackersandmovers.com/wp-content/uploads/Industrial-Goods..
New Chandigarh Packers and Movers is a well-known packing and moving company in Chandigarh that has been taking care of domestic as well international moves for people for all these years. Established in the year 1990, we have been offering reliable packing and moving services to people in and around the region for all these years.